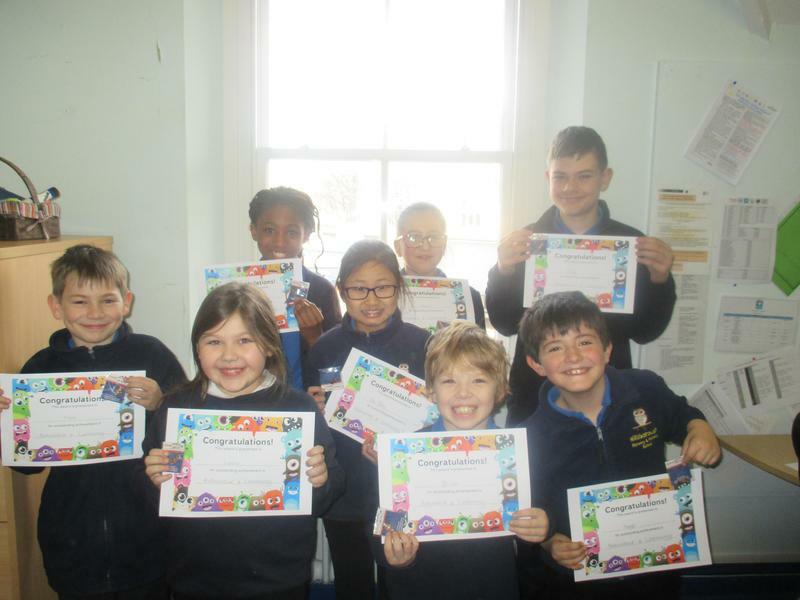 Well done to our wonderful children who achieved top Dojo awards for this term. Look at their fabulous smiles!!! 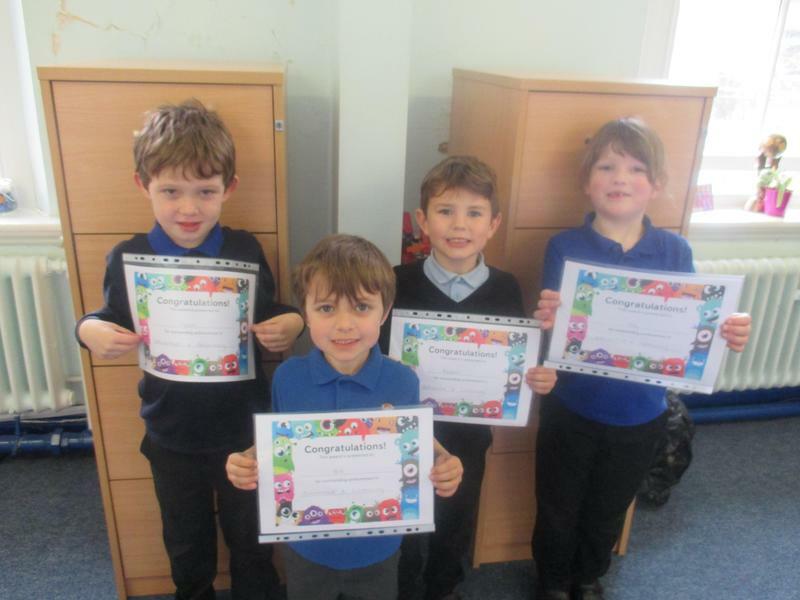 They always show their best behaviour and have a fantastic attitude to learning. We're proud to have you in the Hillsborough Family!! !